Time to say “goodbye” to your jack-o’-lanterns and “hello” to your favorite holiday decorations. As November leads into December, fill your calendar with the many seasonal activities going on in the Chatham County area. 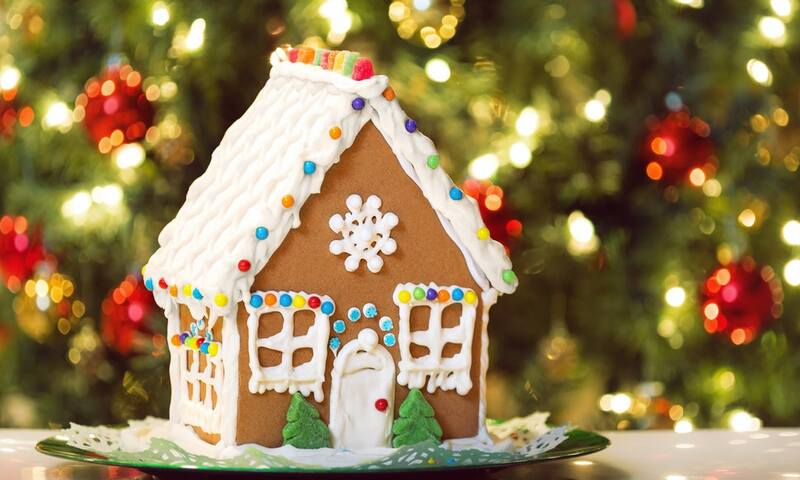 For starters, we hope to see you at The Root Cellar’s Gingerbread Decorating events throughout the month of December. Additionally, they will be offering pre-ordered, scratch-made Thanksgiving dinners to kick off the holiday season. For the next two months, and beyond, The Root Cellar invites you to make yourself right at home.